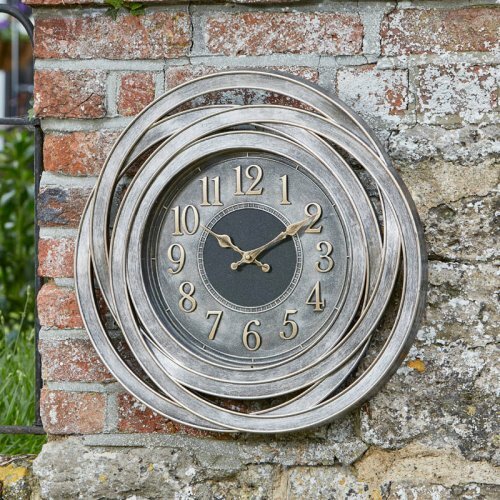 The preferred brand for outdoor and indoor décor - with a wide-ranging collection of clock designs, an inspirational assortment of lanterns and an unrivalled offering of doormats. 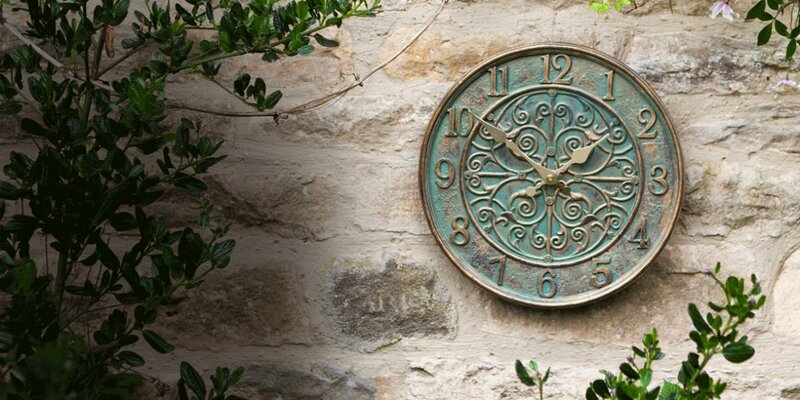 An inspirational collection that will adorn any home, patio or garden, from wall designs to hand painted resin, to station clocks and border designs. There is something for every taste and they are ideal as gifts. A range of classic and contemporary lanterns suitable for the home and garden. 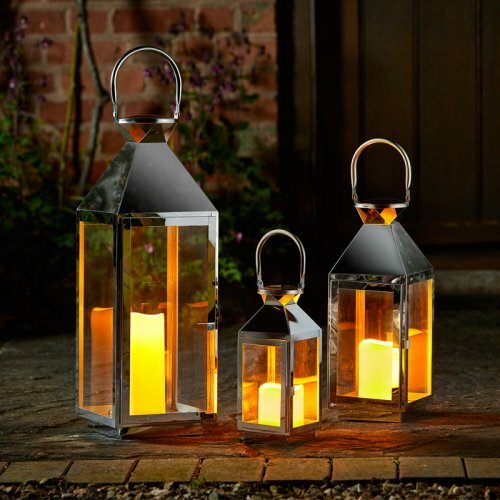 Our battery lanterns with their stylish designs and flameless flickering candles create a warm and welcoming atmosphere. 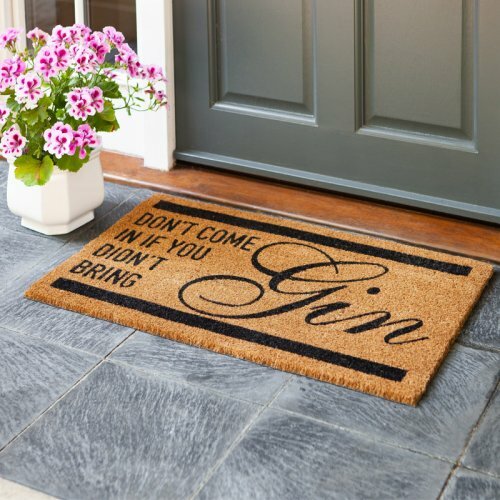 This exciting collection of doormats offers choice, eye-catching designs and a full range of indoor and outdoor mats, all aimed at keeping the nations' homes and feet clean and dry. 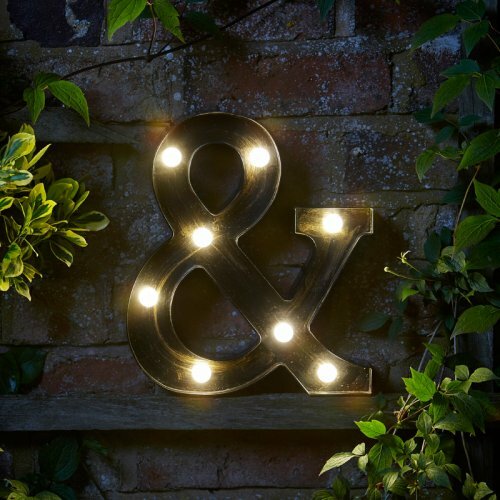 This A-Z range of LED-illuminated is ideal for parties or decorating indoor and outdoor spaces.